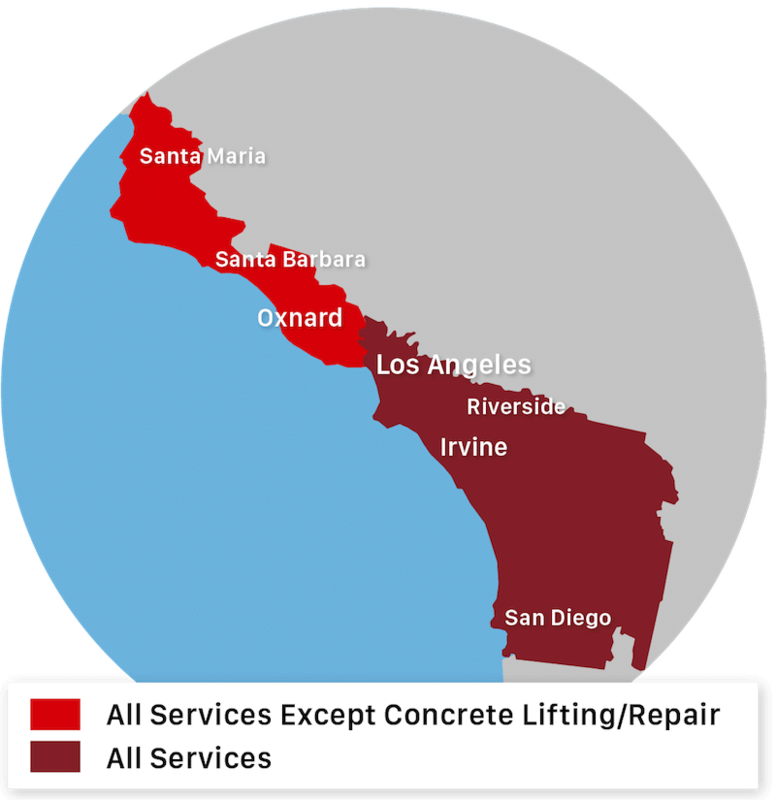 Cracked and Uneven Concrete in Moreno Valley, Ca. PolyLevel and NexusPro Install in Escondido, Ca. Concrete Grinding Trip Hazards in Riverside, Ca.